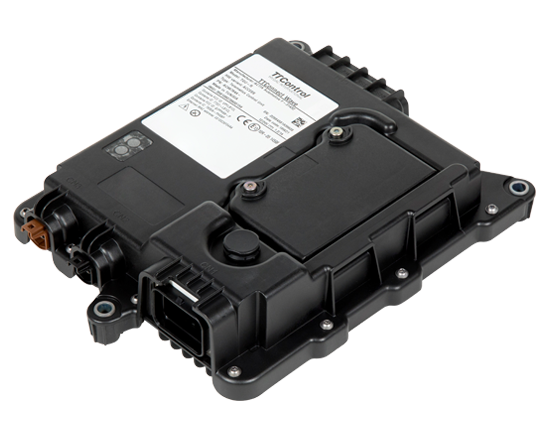 TTConnect Wave is a high performance, ruggedized IoT gateway designed and manufactured to connect your vehicle or machine to the cloud via wireless or cellular interfaces. The device provides standard in-vehicle interfaces such as Ethernet, USB and CAN in addition to its wireless and cellular interfaces. It has been designed to operate in extreme conditions, supporting a wide temperature range and IP67/IP69K rating. TTConnect Wave provides a seamless and transparent connection to the TTConnect Cloud Service platform. The gateway enables applications that range from simple machine data monitoring and data logging to more advanced functionalities such as prognostics and predictive maintenance. 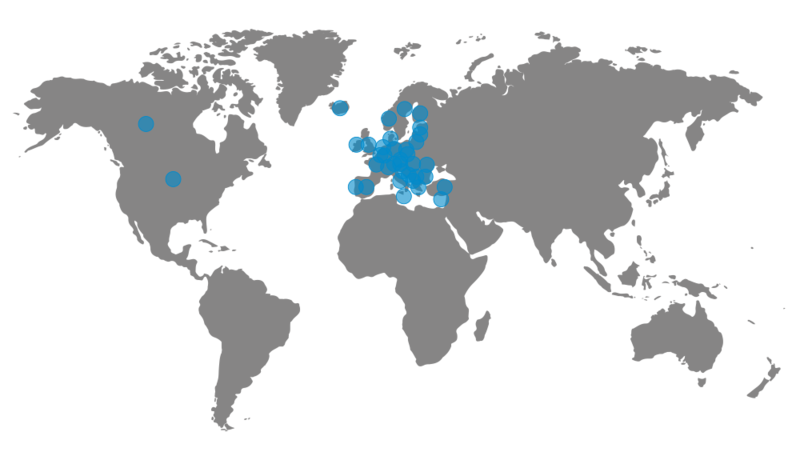 TTConnect Wave is licensed for various European countries, the United States and Canada.